By administrator in IMC Exploration Group (IMCP) on 29th June 2016 . 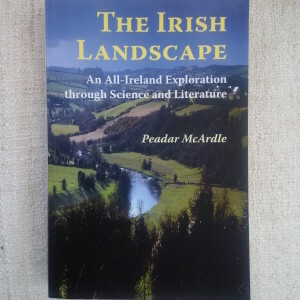 An excerpt from The Irish Landscape, a book by Dr Peadar McArdle, geologist and former director of the Geological Society of Ireland. Wicklow – Mountain -Building in Seven Easy Stages. This stage spotlights the rocks surrounding the Vale of Avoca, which developed as part of a chain of volcanic islands on the Iapetus Ocean floor. Imagine an explosive eruption where the ashes fall into the surrounding sea and are then disturbed by storms or seismic activity. The ashes would move down slope as turbidity currents and then spread out over considerable areas of the deeper seafloor. The eruptions on Montserrat in the Caribbean during the 1990’s were probably similar in scale and impact. hot circling water beneath Avoca’s seafloor dissolved metals from its surroundings and, when convected back to the seafloor, precipitated its metals in those ashes. The Avoca copper deposits formed from such seafloor emissions. The Vale of Avoca became a popular visitor destination following publication in the early 19th century of Thomas Moore’s (1779-1852) familiar ballad, “The Meeting of the Waters”. 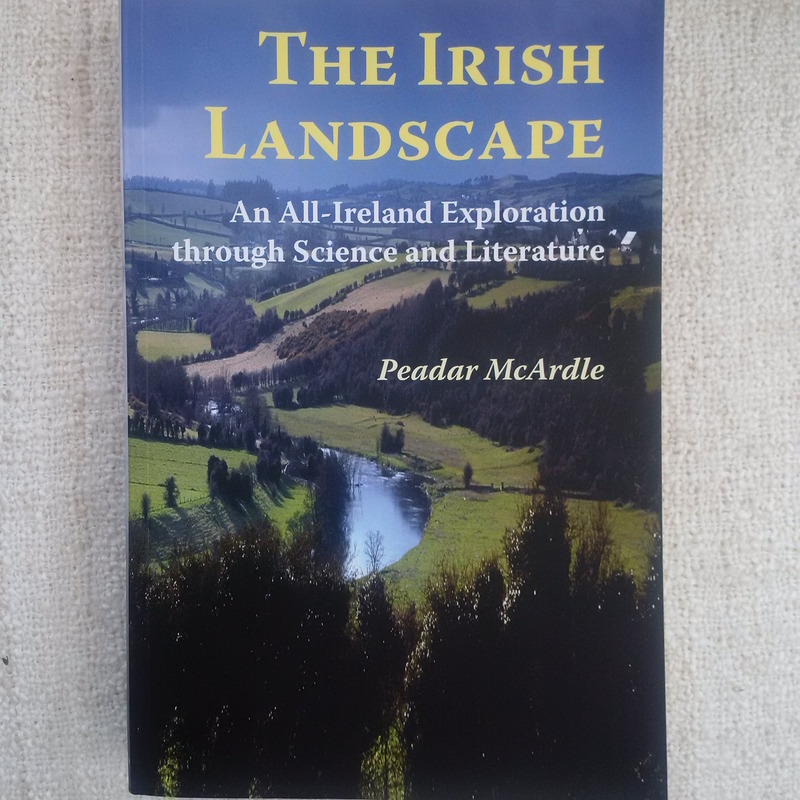 This was not the first time, however, that this district came to public attention, because little more than a decade earlier, a remarkable gold rush took place in the valley to southwest of Woodenbridge. Between diggers and spectators, perhaps thousands were present some days. But talk of national good fortune was premature and most of the readily accessible lucrative deposits were exhausted, without valuable bedrock source being discovered. Nevertheless, its fame was such that the popular Irish playwright, John O’Keeffe (1747-1833) produced a successful play on the West London stage, ‘The Lad o’ the Hills’, based on events surrounding it.